You can use our Free Services to learn the possibilities of presenting evidence for your stand in a court or Rospatent with the help of sociological research when either defending the distinctiveness of your trademark, or when litigating a registration of somebody else’s commercial emblem which Does not have a distinctiveness. 1. Details about the goods: volumes of production and sales. 2. Information on how long this emblem was used in the commodity market. 3. Data on the expenses incurred for promotion of the goods marked with the said emblem. 4. Materials confirming the awareness of the customers, i.e. the results of a consumer survey. Distinctiveness of a commercial emblem emerges when the customers begin to associate it with a particular company. Then it starts to identify a product or service. 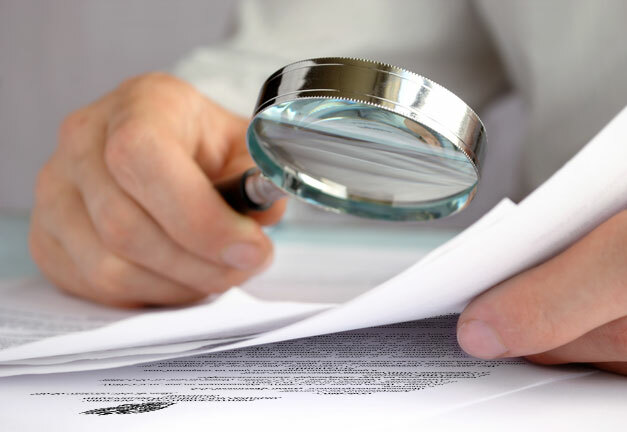 When collecting the documents, it is important to understand that the evidence to be presented to a court must refer to the period covering the time prior to the filing of the application. A study of sociological research allows you to collect the historical data, i.e. the information since what year the consumers remember a product / service or have been using the product / service. In addition to confirming of distinctiveness, the results of the sociological research may be required to prove the loss of distinctiveness properties by a trademark. In such case, registration of the latter may be cancelled. More examples of using the sociological research as proof of a presence or absence of distinctiveness you can find here, or request them through the “Ask a question” form. See also Sections «Art. 1483 of the Russian Federation Civil Code», «Art. 1512, 1514 of the Russian Federation Civil Code».